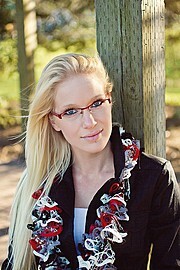 Jessica Layla is an aspiring model based in Oshawa that loves to be in front of the camera. She also loves to dance. 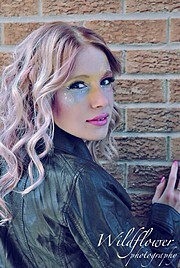 She enjoys make-up, hair styling and beautiful clothing. She is interested in collaborating with talented artists and is available for fashion and print projects.